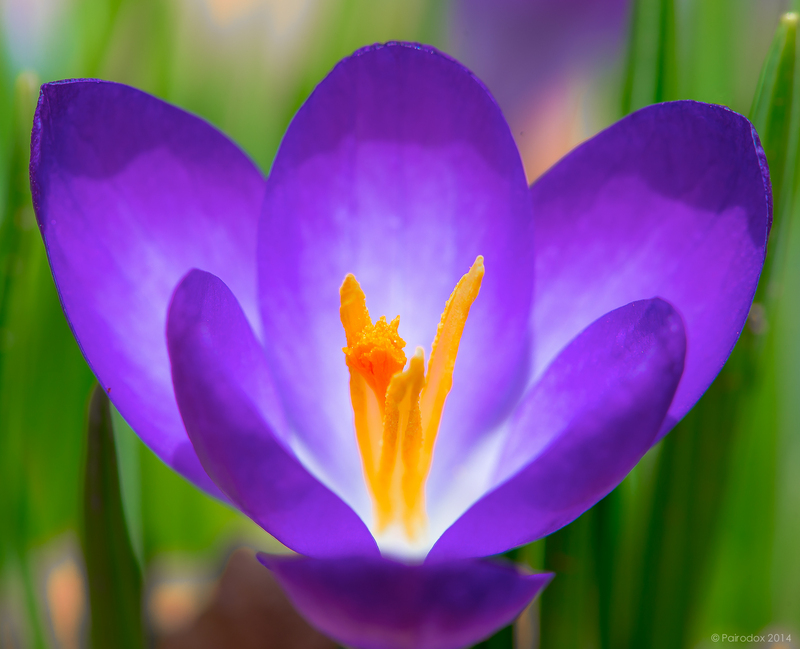 I don’t believe this post requires explanation other than to say a small handful of Joanna’s Crocus made a much anticipated appearance yesterday amid blue sky and mild temperatures. Although bare ground remains, the number of vigorous green shoots is evidence enough to assure me that the season is moving in the right direction. Now, if only the lambs would get with the program.